If you liked this show, you should follow Annie Abram PhD. 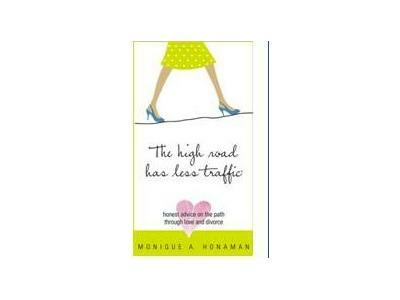 Today, July 25, our guest is Monique Honaman, the author of "The High Road Has Traffic": honest advice on the path through love and divorce. "High Road” is an inspiring roadmap for marriage, a positive exit strategy for "surviving” divorce, and a powerful life philosophy that supports superior decision-­making in all facets of raising a family. Monique received B.A. 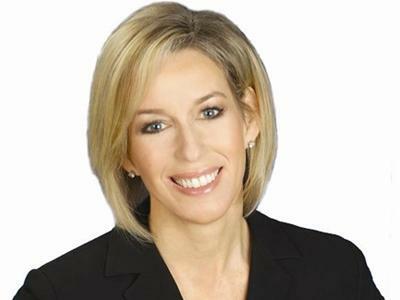 from the University of Michigan, a Masters of Labor and Industrial Relations from Michigan State University, and a Juris Doctorate from Albany Law School.